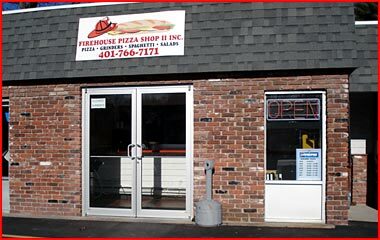 Firehouse Pizza has been North Smithfield's source for Pizza, Grinders, Spagetti, Salads and more for over 20 years. Read a little bit about us. Print out a money saving coupon!